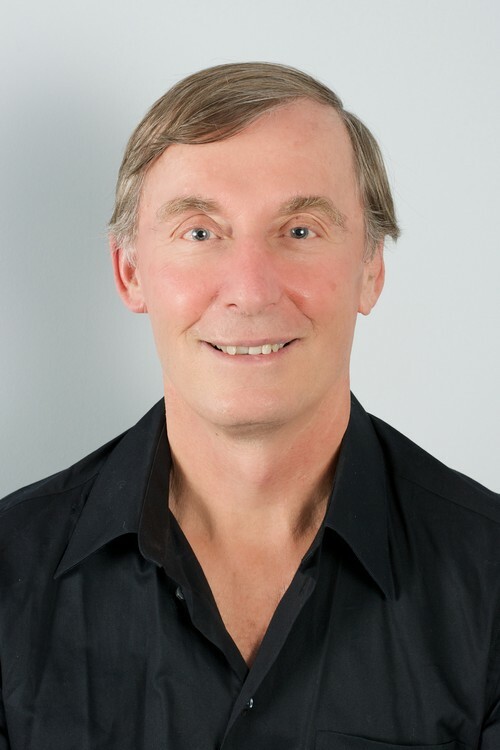 Special Interests: Kevin graduated with degrees in Physical and Health Education, qualified as a teacher and received his Bachelor of Science - Physiotherapy in 1982 from U of T. He has worked primarily in the sports medicine field with Dr. Ron Taylor at the Mt. Sinai Sports Injury Clinic and at the Fitness Institute where he was instrumental in reviving the Olympic High Performance Center. Kevin’s focus has been on the biomechanical nature of injuries and how to treat them. He also has a special interest in the role of orthotics and injury management and the assessment and treatment of low back and pelvic injuries.